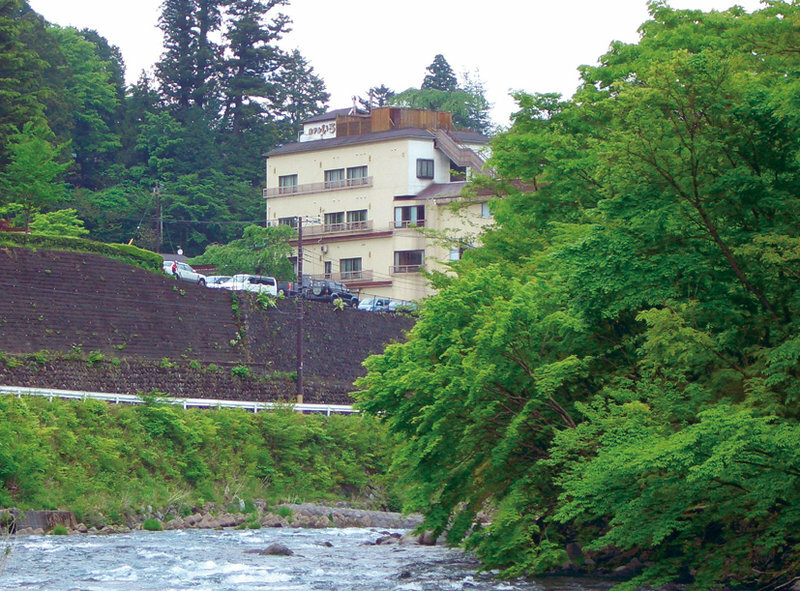 The hotel is conveniently located just three minutes walk to the Nikko Toshogu Shrine. Open-air bath is located on the roof. So you can enjoy constellations, mountainous area of Nikko and Daiya River. Both diner and breakfast will be served in your room. 2-51 Yasukawa-cho, Nikko, Tochigi pref.